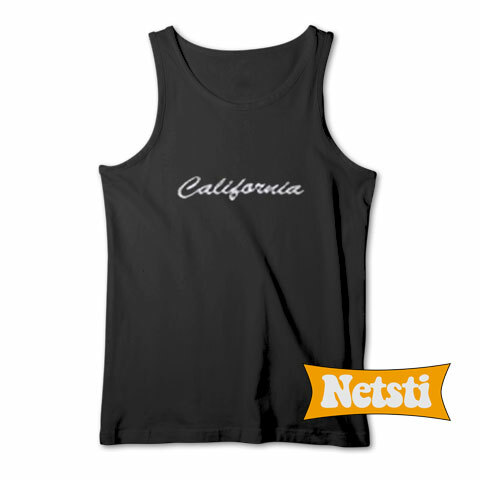 California Chic Fashion Tank Top. 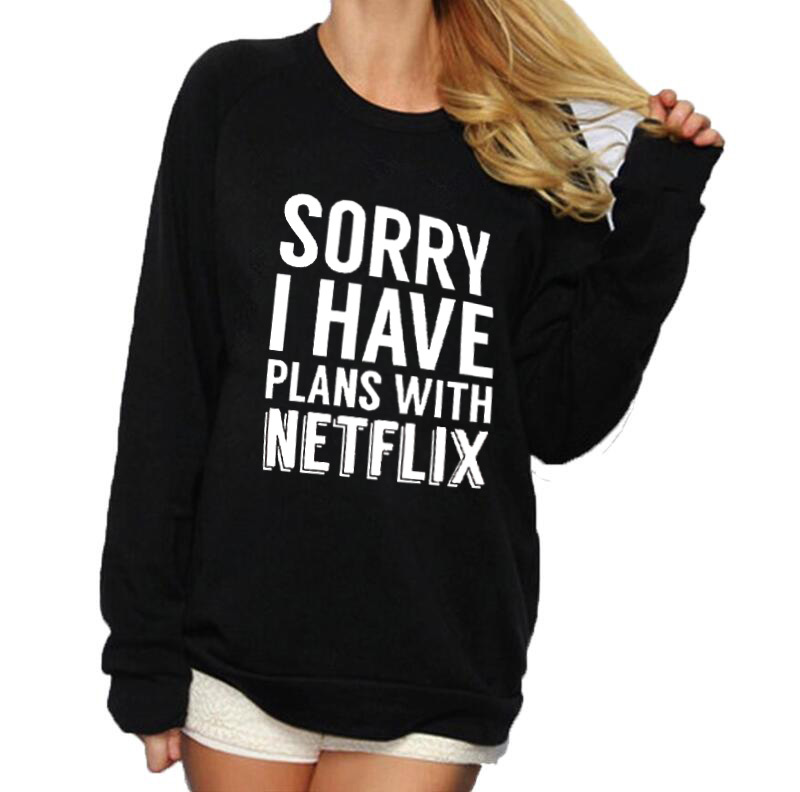 A classic fit, cotton jersey knit top. It’s quarter-turned, meaning that it eliminates the center crease.